College applications can be extremely stressful. 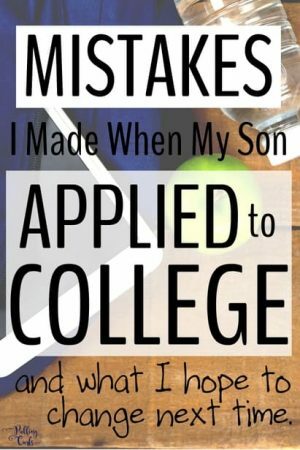 Today I’ll share 6 realistic tips for parents to help kids apply to college, while still keeping the child owning that experience. 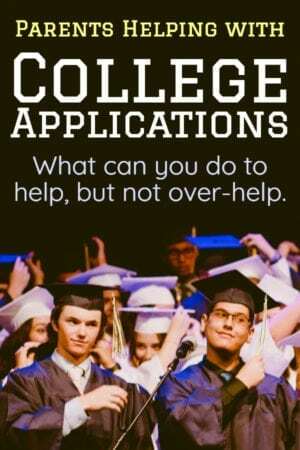 This college planning guide will place college admissions directly on the student (not the parent). 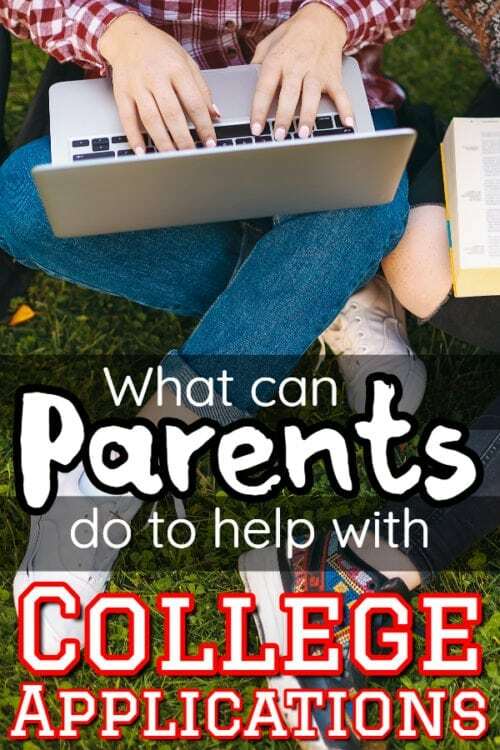 We are just coming out of college application season, and since it is almost a full year journey, I am guessing a lot of you are looking to help your son or daughter prepare for college on their own. 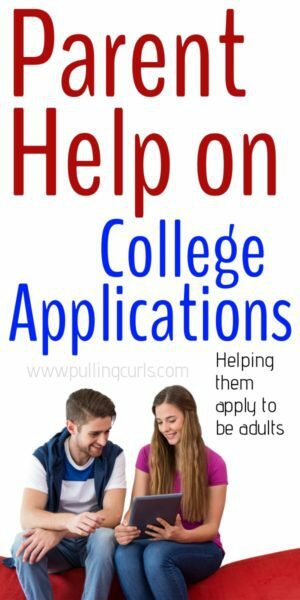 Today I’m going to review my six best tips for helping your child prepare for college applications. 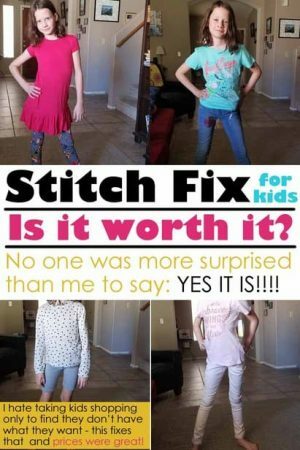 Have them take the PSAT starting as early as they can. A lot of school districts offer the PSAT at a VERY low cost. It is the way National Merit scholars are chosen, but you are not taking it to become a national merit scholar (although, wouldn’t that be a great side-effect?). The reason you want to take the PSAT is to check what areas your child needs to work on. It gives you an idea that they can focus on as they study for testing in the future. And it’s pretty cheap. I think we paid $5 one year, and it was free the next year. Well worth the time. Don’t study FOR the PSAT (unless you’re close to being a national merit scholar) but use it as an indicator of future testing. If there are a few colleges you have in mind, visit them or at least look at their website. What do they want for admissions? What type of classes? Many require a foreign language, so that might be something to add to your HS curriculum. Also check out their math and science requirements, which may be less than your high school’s. What testing do they accept for admissions — the ACT or SAT (or many accept either, but it would be a bummer to just take one and then be screwed). Also, there are writing and science standards they might have to take in addition to the regular testing. What are their usual admissions standards — there isn’t a reason to apply if you are far below what they normally accept unless you have extenuating circumstances. Most colleges offer free tours and their websites offer answers to many questions you might have. College tours can be great — but again, an out-of-state college may be out of your reach. Really think about what you want to afford before going on a tour. Be sure to visit your local colleges first. 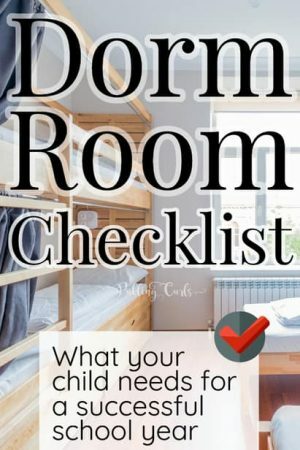 Btw, when you’re ready to move in — be sure to check out my dorm room checklist! Gives you more time to talk to teachers (and hopefully you have one or two that are good for college exam prep) about what they would recommend. It gives you a realistic idea about how they will perform so you can set college sights to the right target. The reality is that you are unlikely to improve your SAT/ACT by a whole lot, unless you pour a TON of money and time into it. The fall tends to be a less-busy time. My son took his first testing right as AP Testing was happening, so it was a LOT of testing (but he’d put it off — so there’s that). 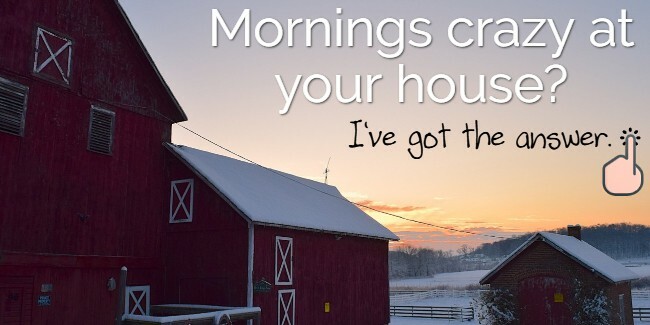 Make sure you LOOK at those results with them. For them, it’s going to be a number, but when you deep dive into the testing results, you’re going to see specific areas that they could really work on. Also, I gave an incentive the summer after his Junior Year. 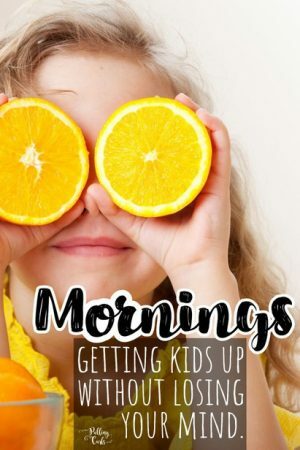 I checked out some books from the library and we found some free websites that he was to work on low areas with during study time (as his younger siblings worked on worksheets and projects). Something to consider — give them $100 for every point they increase it (or, maybe a dollar/point on the SAT). That way they have an incentive to dig deep and figure out how they can raise that score. AND you can maybe get a scholarship to recoup the cost. My son did raise his by a point and I think it helped a lot in the scholarship he got. And ultimately, it was well worth the $100. Offer help, but don’t over-help. 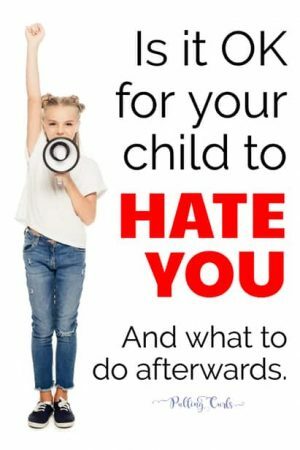 My biggest help was in the testing area because my son didn’t really care what his score was (however, he shares it with anyone who will listen now). But, when it came down to applications I really felt that was up to him. My main help was to ask him to get the application submitted a month before it was due. Each week we’d review when they were due and what he was going to work on to finish them. If HE wanted to go to that college, he should apply. **Keep in mind that application deadlines are all over the place, and sometimes schools and letters of recommendations take a LONG time to process — so do it early! I also made it VERY clear that he would not be living with me the next year — and that might not be truthful for everyone. But, it was for us. Him moving out needed to happen for a variety of reasons, many of which include my sanity. Work backward. If I wanted to STUDY I would have gone into humanities. I loved those classes. The beautiful music and lovely slideshows of amazing architecture — but I didn’t want to be a museum curator. I really wanted him to go to a specific college, and when he wasn’t accepted there I was floored, and a bit of a mess. But in reality, the other one was just where he was meant to go. I should’ve not gotten my own heart set on his future. That was dumb. 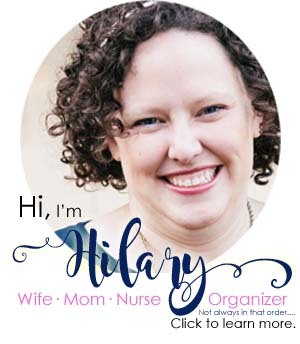 At first I thought it would be more costly go to where he had planned to go — but in reality, I have a big bill my first year, and after that, I have plenty to help him. There is NOTHING wrong with attending a community or Jr College for a few years. I think if he didn’t have a scholarship — we would have looked deeper into that. It is so much cheaper and in the end, you all come out with a bachelor’s degree, just a lot less debt. My son also knows what he wants to do, so HOPEFULLY, that stays the same and he’s started on a path to become that. If they aren’t willing to apply or are unable to get into a college — honestly, that one’s just not for them. A lot of people work to get into a college that may just be too high stress for them. See what’s right for you — and then aim for that. The truth is that I wanted to go to Johns Hopkins Nursing School because it was the BEST. It was also SO much more expensive than where I did go. And I would’ve gotten the same job either way, with the same pay. And we all have the same initials after our name. I’ve done a lot of research into student debt since he started college. It is absolutely insane how much in loans a lot of kids carry and then don’t get a job in the career they are interested in. 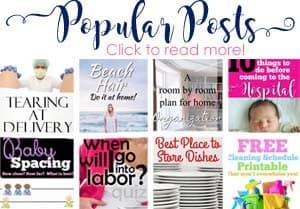 If you liked this post — be sure to check out my practical parenting series, and check out my other parenting teen posts under that.